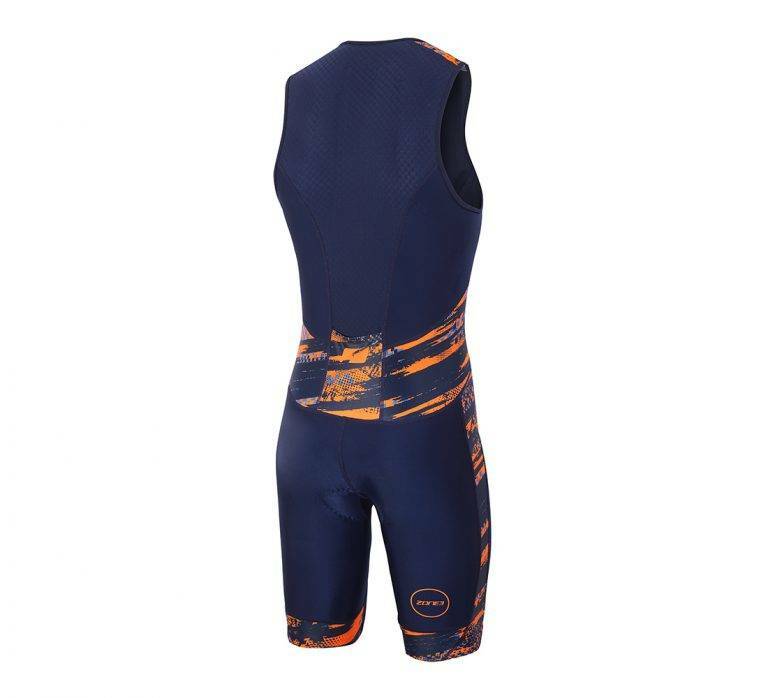 The Zone3 Men’s Activate Plus Trisuit uses cutting-edge elastic technology and a combination of lycra and premium Italian fabric to provide a comfortable and flexible fit. 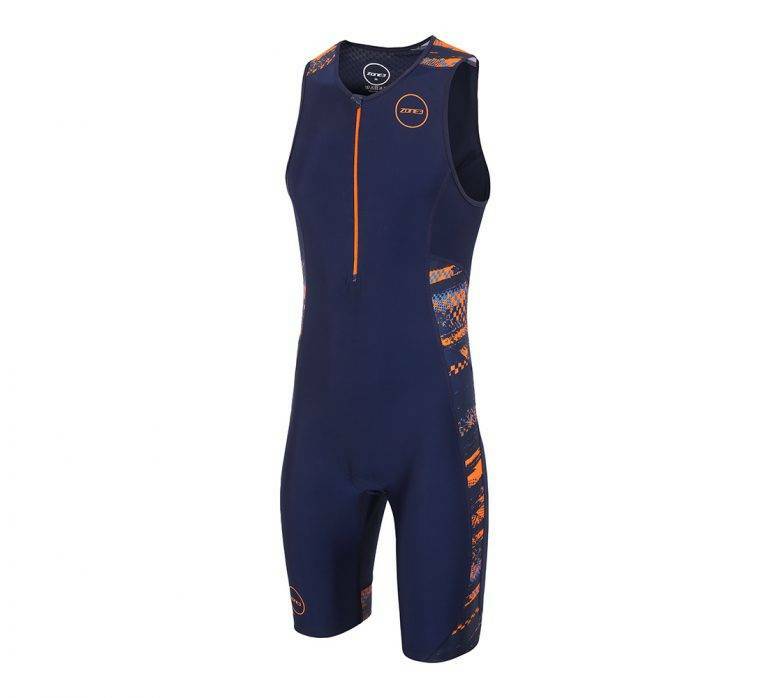 The trisuit is breathable whilst minimising chafing and providing a natural feel. 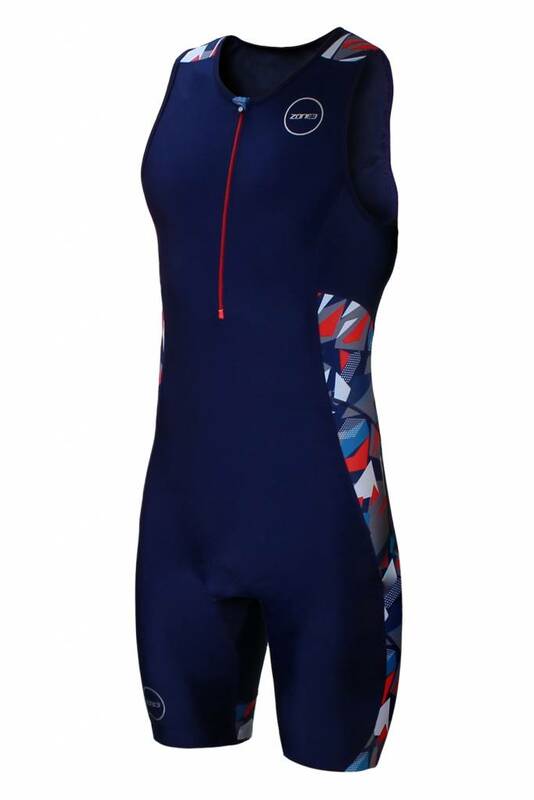 Incorporating a made-to-measure tri-lite pad and silicone UFO leg grippers have provided extra comfort, without impeding your run and swim. 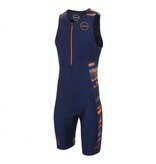 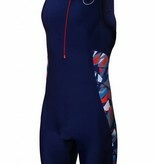 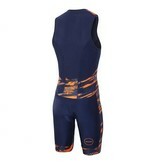 This tri suit is perfect for entry to mid-level competitors.